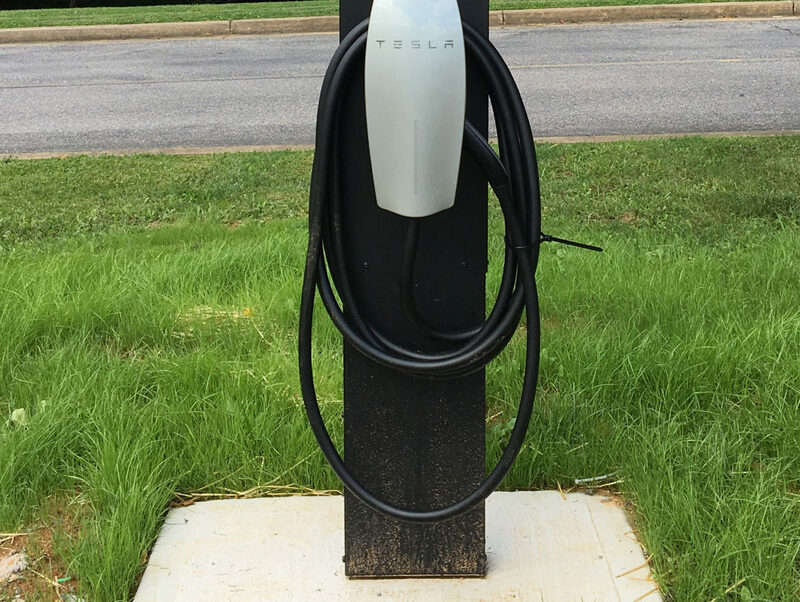 We’re pleased to announce that the Clarion Hotel and Conference Center offers 2 Tesla Connectors, up to 16kW. These stations are available for our customers. Please see front desk for more information.